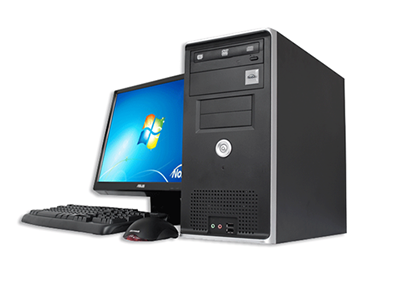 DataComm specializes in custom build to order business desktops. All desktops have an option of a 3 year local warranty. If you ever have a problem with your hardware, you can be confident in keeping your productivity high because you won’t have the burden of sitting on hold for hours talking to another country and eventually getting your hardware part installed by a different pizza box tech each time you have an issue. DataComm stocks most parts for equipment we sell and offer those who purchase our equipment the availability of “hot spare” loaner equipment in the case of a catastrophic failure. Whether you need a small business server, file server, email server or a virtualization infrastructure you can count on DataComm to provide you with top tier hardware and professional support of that hardware. We are the leader in Northern Minnesota in server technologies.